This sweatshirt couldn't get softer if we tried. 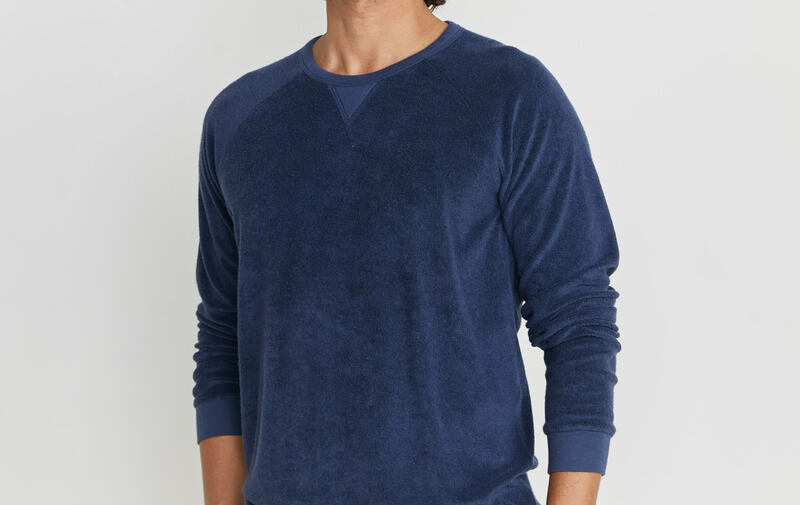 Made with our loop terry in a raglan silhouette so it feels like something your surfer uncle might've worn back in the day, minus the old salty smell. 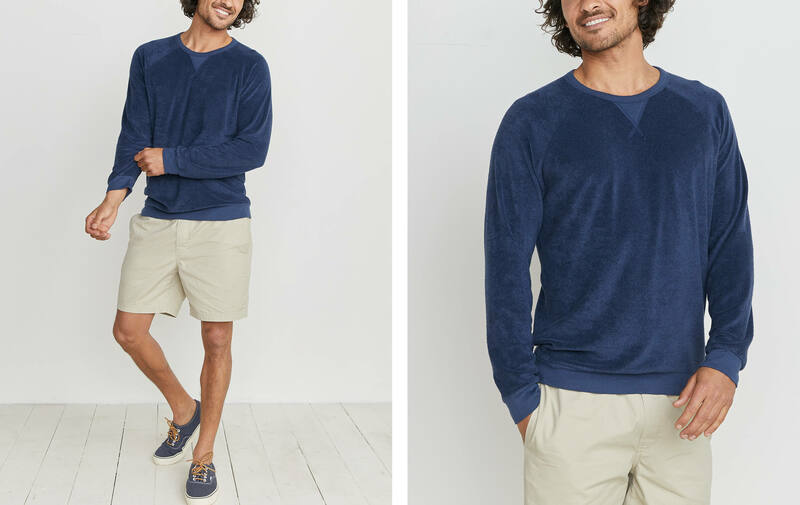 We took the yarns that make our Signature Fabric so soft and put them into a terry. The result is the softest, fuzziest shirt you'll never wanna take off.